Delta Downs Jackpot 2014; What to wear & who to bet on! 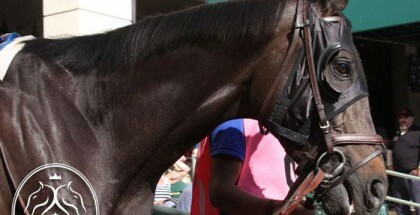 Home » News » Delta Downs Jackpot 2014; What to wear & who to bet on! Delta Downs Jackpot 2014; What to wear & who to bet on! : The Delta Downs Jackpot is a Grade 3 race with a huge $1 million dollar purse. It takes place on Saturday, November 22, 2014 at the Delta Downs Racetrack and Casino in Vinton, LA. 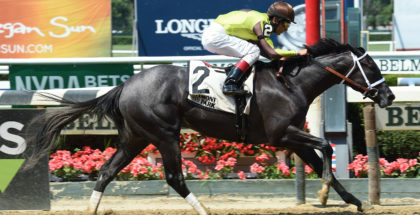 The Delta Downs Jackpot is the next stop on the “Road to the Kentucky Derby” awarding it’s winner with 10 points towards a position in the Churchill Downs starting gate on May 2, 2015. 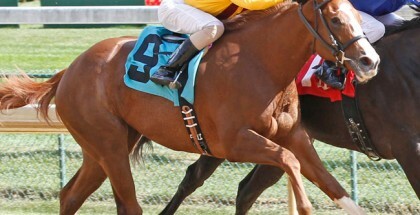 Post time for the first race is at 1:15 PM and the Delta Downs Jackpot is the 7th race of the day at 4:15PM. The Delta Downs Princess is the 6th race of the day at 3:43 PM and will award it’s winner with 10 points towards an entry into the 2015 Kentucky Oaks. There will be a lot to take part in on Jackpot Day. There will be logo t-shirts and collectible glasses for sale as well as a free handicapping tournament. There is also a $200,000 guaranteed Jackpot Day Pick for races 4-7. The race will be covered by TVG and HRTV as well as Sirius Satellite Radio with Dave Johnson and Bill Finley on Gator 99.5 FM for pre-race fun. A sleek trench coat will help you look stylish and sleek in the rainy weather at Delta Downs on Saturday, November 22, 2014 for the Delta Downs Jackpot and Delta Downs Princess. The racing grounds also have plenty of other features to enjoy on 2014 Delta Downs Jackpot Day. One feature of Delta Downs is The Lookout Restaurant. The restaurant gives a bird’s eye view of the race track and all the racing action. The restaurant has a relaxed vibe although the menu is prepared by award winning chefs. Along with entrees like steak and pasta, there is a great wine selection as well as a great dessert menu. The restaurant does get pretty busy though so definitely make reservations if you hope to eat dinner thereon race day. They are open from 5:00 PM-10:00 PM. There is also a full casino and hotel on the grounds for those that want to make a whole fun weekend out of your trip to the Delta Downs Jackpot. The hotel features deluxe rooms and deluxe suites including living rooms. There is also a hotel pool for guests to enjoy. The casino also has plenty of slot machines as well as video machines for guests to enjoy. 5 Saratoga Heater 15-1 Rosario/Stall, Jr. The weather is predicted to be cool and a little rainy so why not wear one of fall’s major and classic trends, the trench coat. The trench coat has come a long way from the big and baggy, borrowed from the men styles of the 80’s. Also, these days, trenches are not just for the straight laced conservatively dressed working woman. 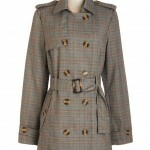 There are so many different styles of trenches to choose from to express your own personal style. 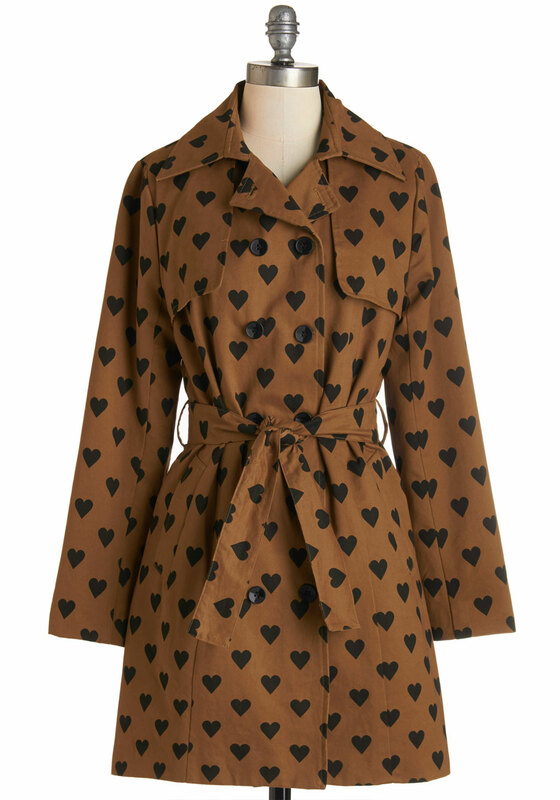 For the fun feminine girl, try out a trench with a heart print on it. The print makes it sweet but the cut keeps it classic. 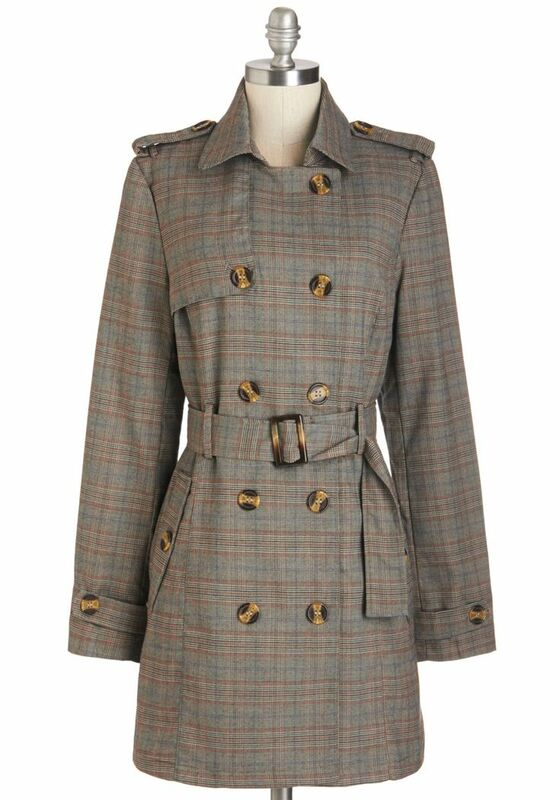 For a true fall feel try a plaid trench coat. The colors and the print are classic fall trends. 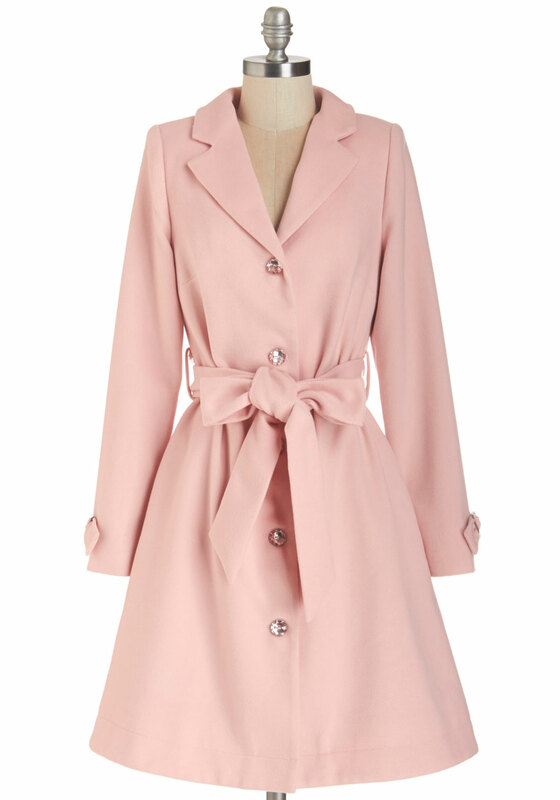 For something light and bright try a pink trench coat. For the woman with a little bit of edge and a feel for luxury try the vegan leather trench. 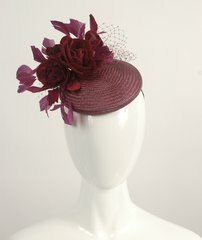 Top off your Delta Downs Jackpot look with a beautiful fascinator from Fashion at the Races. 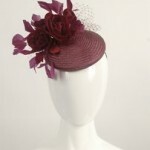 You may even want to try a great maroon beret, which keeps the fall vibe of your trench going. Just make sure to stay away from fedoras, which will be too literal of a copycat from menswear. Your trench will be the perfect look for the 2014 Delta Downs Jackpot!